When you are processing a large amount of data for making decisions, you want to rely on the most competent tools. Power BI satisfies all your business intelligence needs and much more. 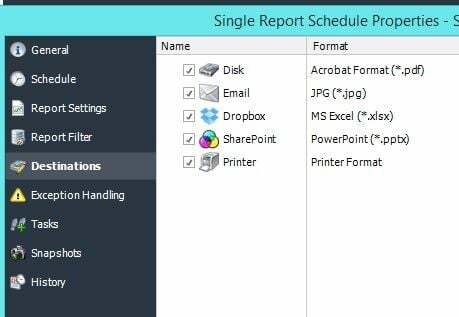 As a business analyst, your life gets easier and more efficient when you are using all the possible features of a Power BI reports. Whether you are generating reports or building dashboards, Power BI can make it happen. The most beneficial aspect of using Power BI to process your company’s data is the ability to share reports with people inside and outside your organization. Microsoft Power BI email makes sharing quick and convenient. Whether you are sending email to one recipient or a group of recipients, the Microsoft Power BI email feature is a powerful tool for a business analyst. Recipients can choose which email address they want to receive the reports on, and they are guaranteed to receive the most updated information that they are interested in. 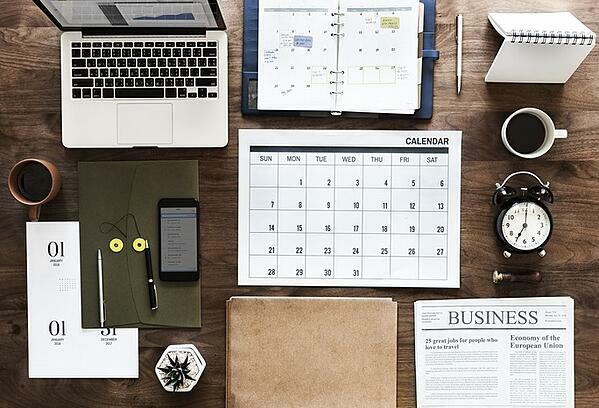 Data reports and dashboards are increasingly becoming important in data driven organizations for making informed decisions. Some customers prefer to receive the source data for their Power BI reports in an Excel format. You can use Microsoft Power BI email to send an Excel attachment and keep your customers informed of the latest data changes. You can create generic as well as customized reports using Power BI toolset and inform various divisions within your enterprise. There are various tools that can help you automate a large part of data processing. 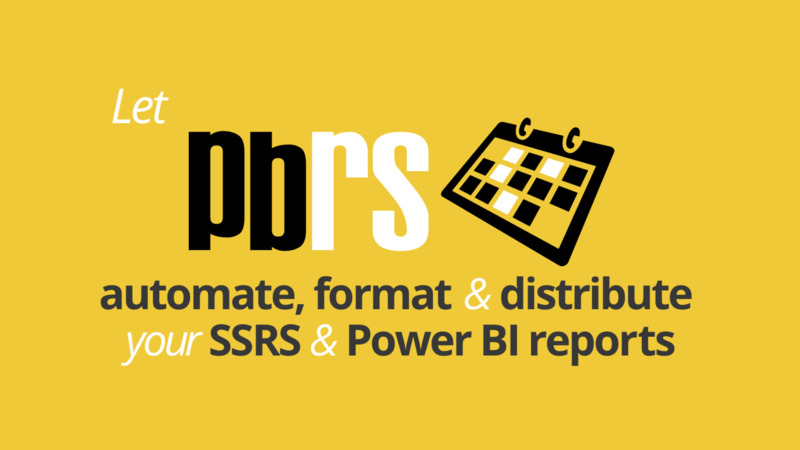 One such tool is PBRS (Power BI Reports Scheduler), offered by ChristianSteven Software. This tool can save you time and money by making it easy to automate the generation and distribution of Power BI reports and dashboards. It has a highly intuitive interface which you can use to set schedules for your reports. You can also define lists of recipients and their email addresses so that Power BI reports are delivered as per schedule. You can even choose the format in which your recipients prefer to get their Power BI reports.